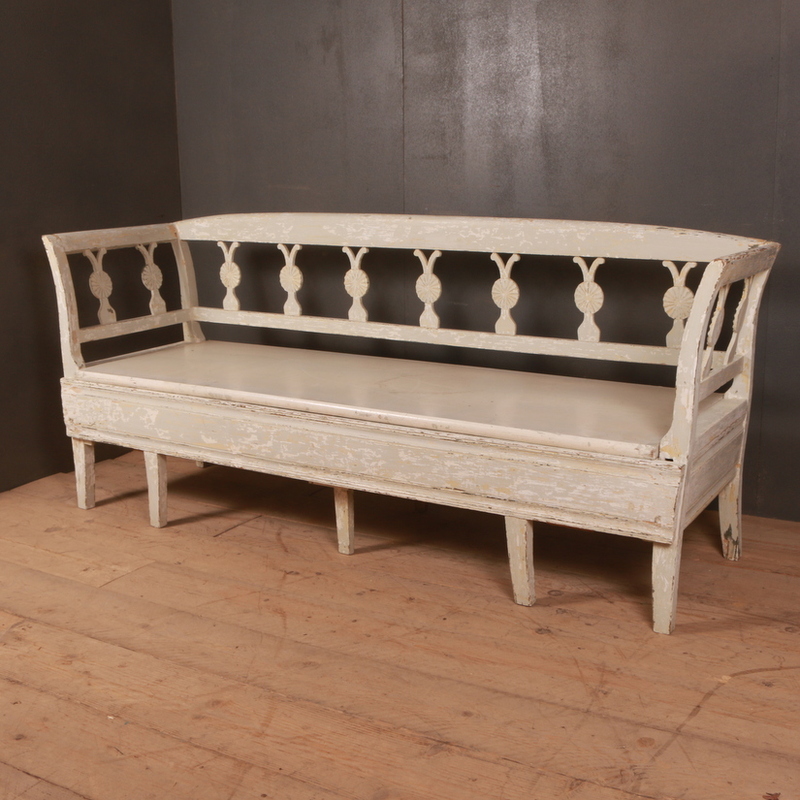 Different rooms can have completely different styles of seating arrangements under one roof with the variety available at Arcadia Antiques. 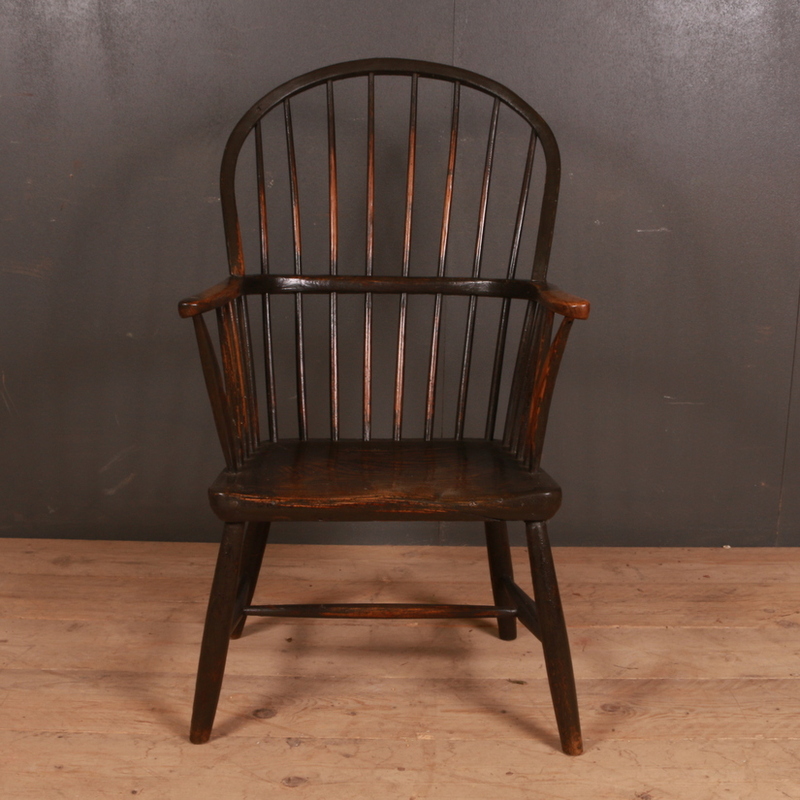 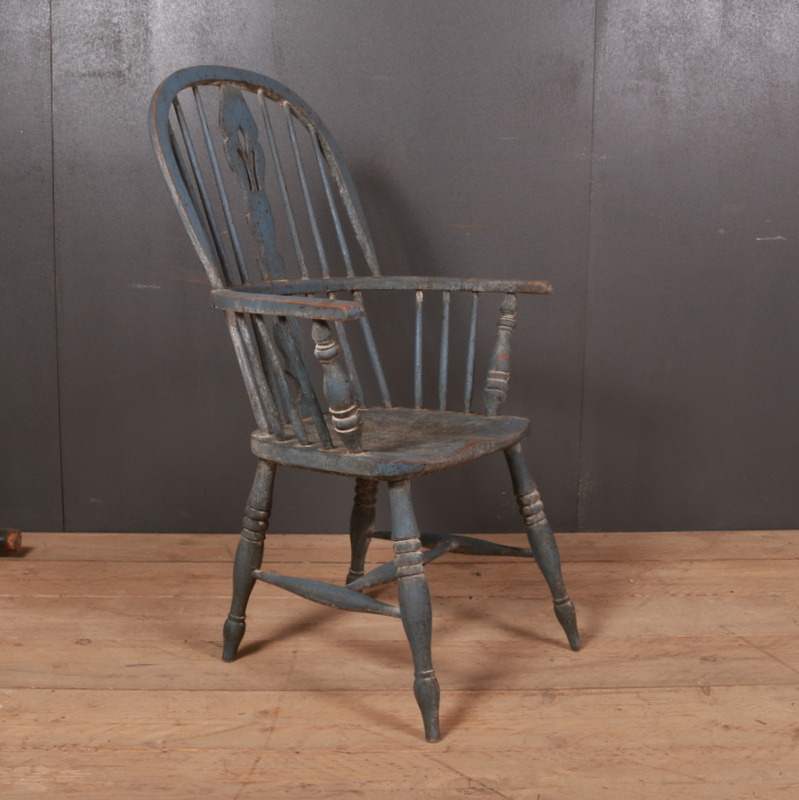 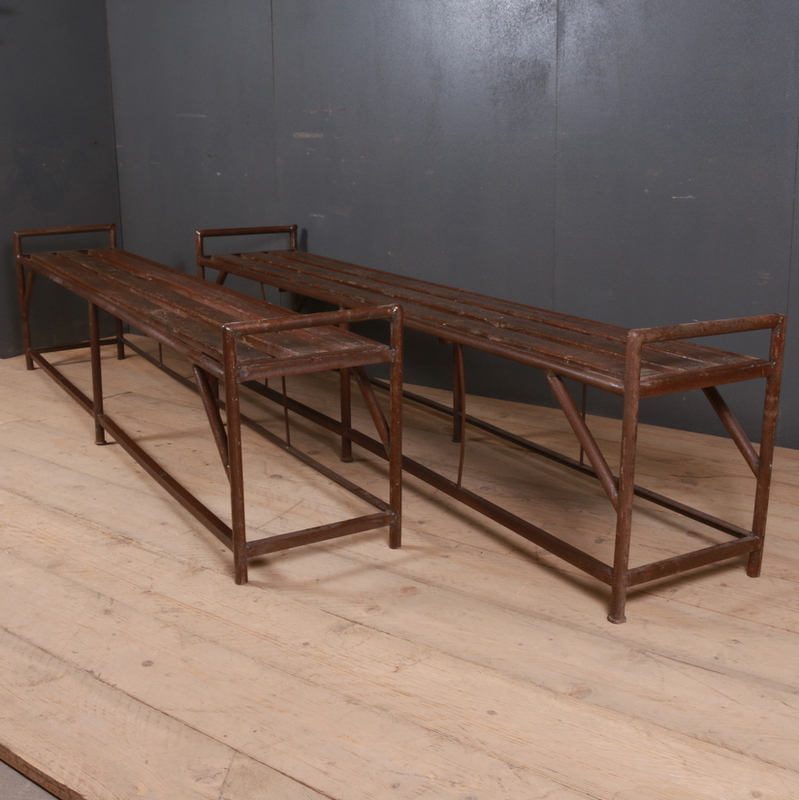 We have a good collection of antique seating which includes antique benches, antique settles, antique chairs, hall chairs, antique leather chairs and antique stools etc. 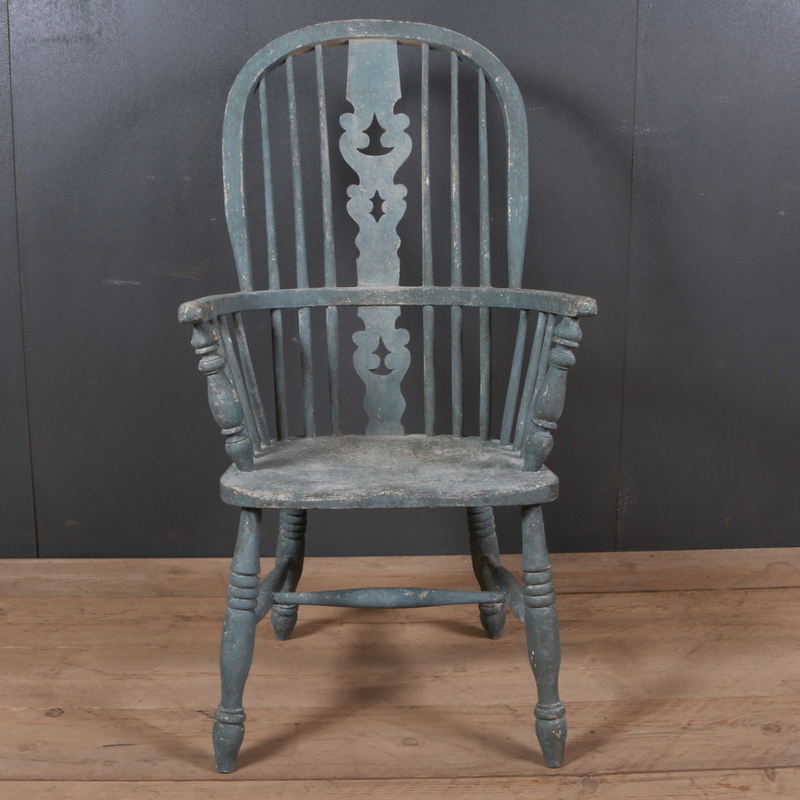 Antique chairs can portray the designs and characteristics of a number of styles and different eras. 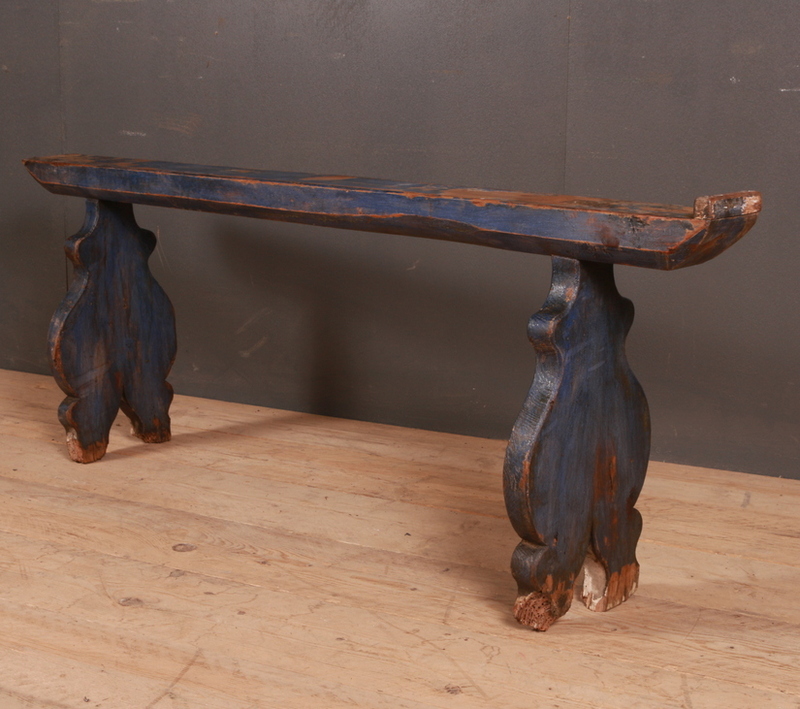 By incorporating different styles of furniture items you can add a distinct quality to your personal space. 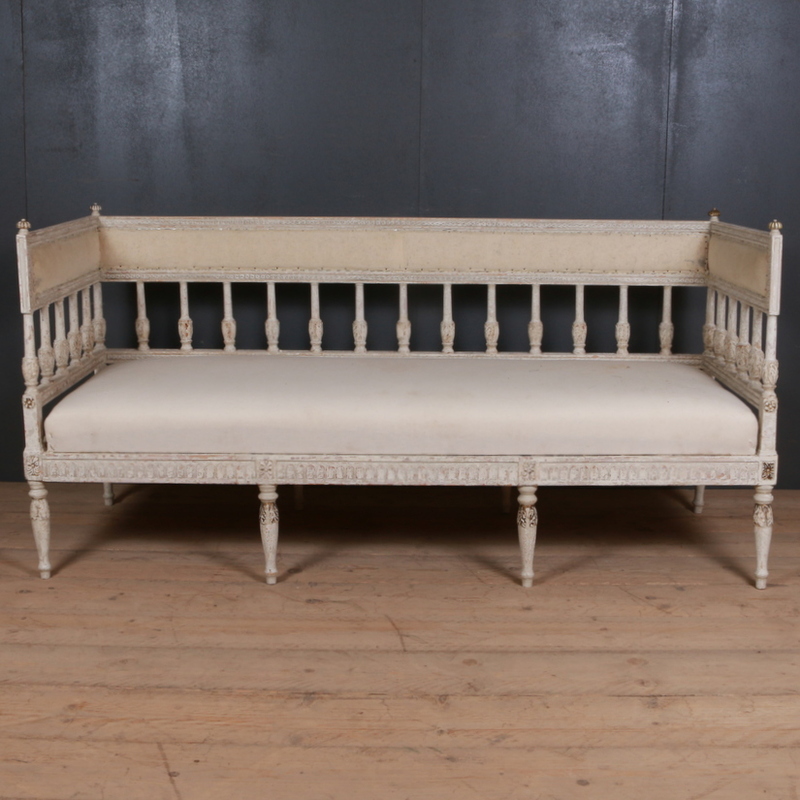 Arcadia Antiques has some unusual pieces in the collection. 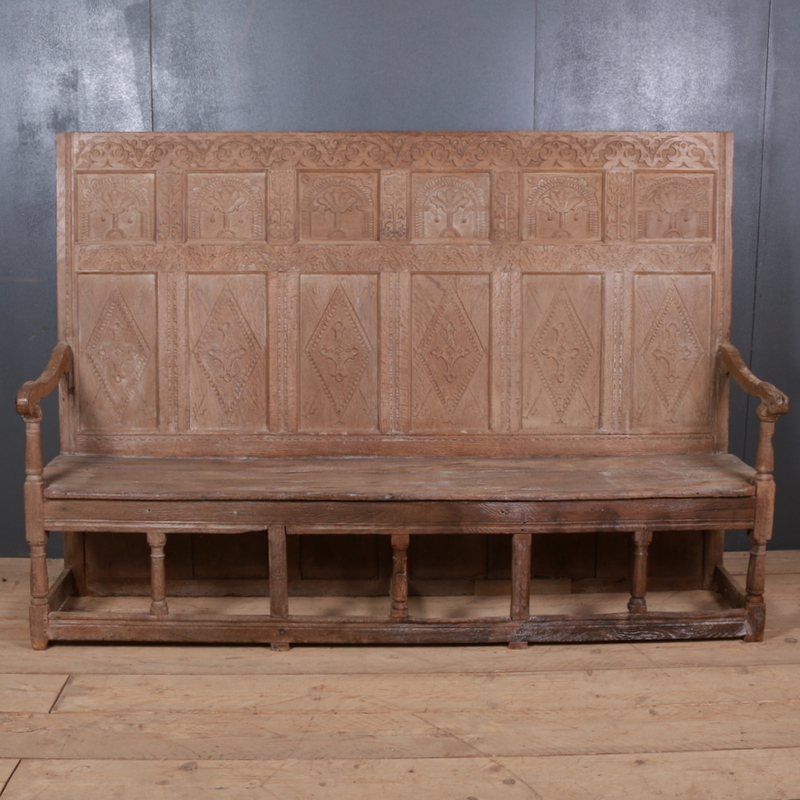 The carved walnut armchair has some beautiful carvings on the arms and legs in a rich color. 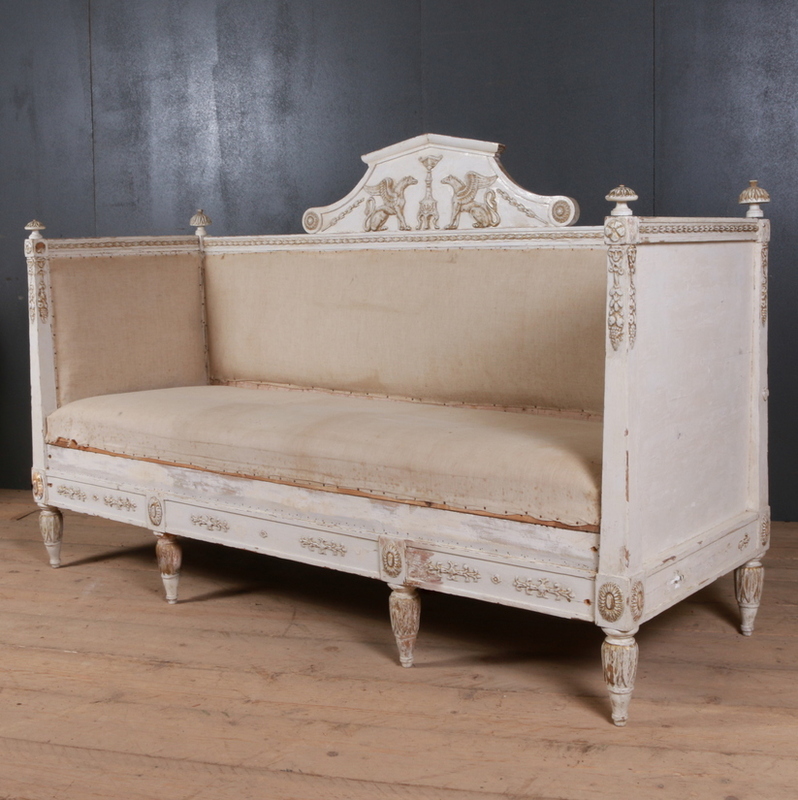 The 18th century Dutch style pair of bleached armchairs is simply royal. 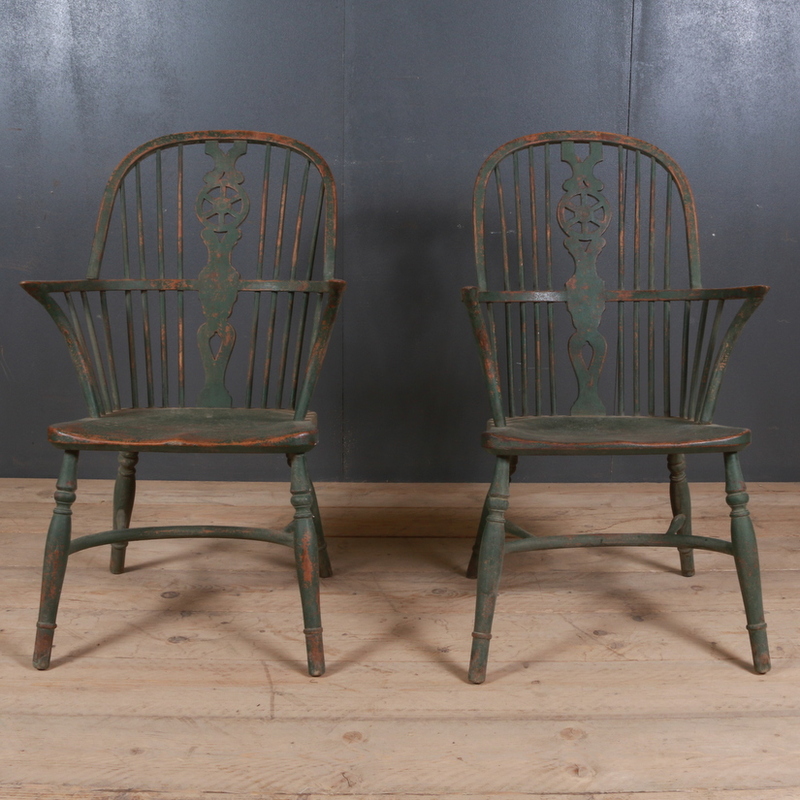 With a better colour and a bit of restoration these will give any living room a royal touch. 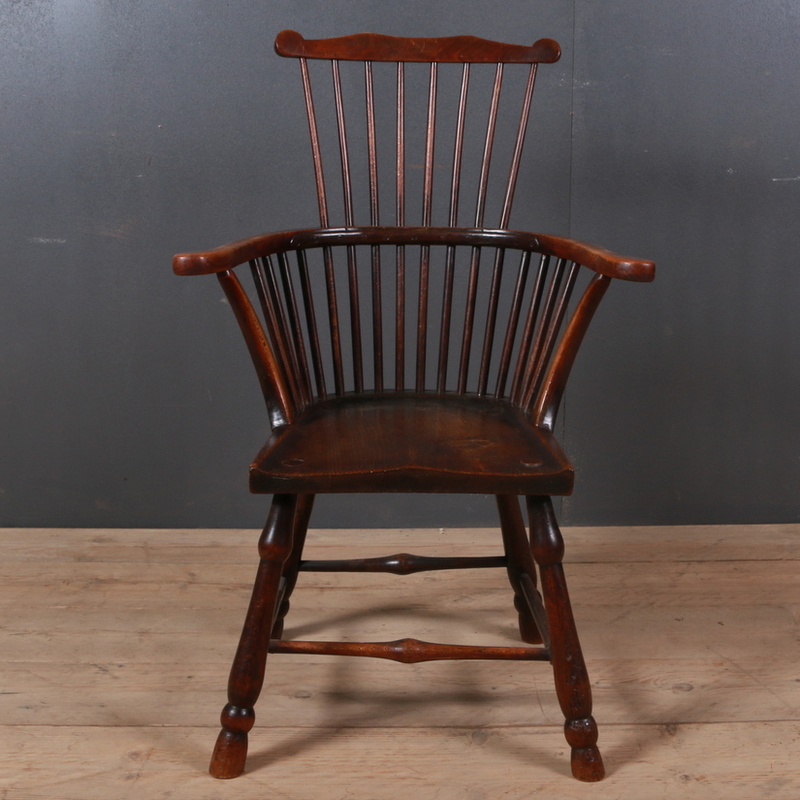 The French walnut armchairs are a rich brown colour and the beauty of this pair of chairs can be well enhanced with new upholstery which will make it look as good as new. 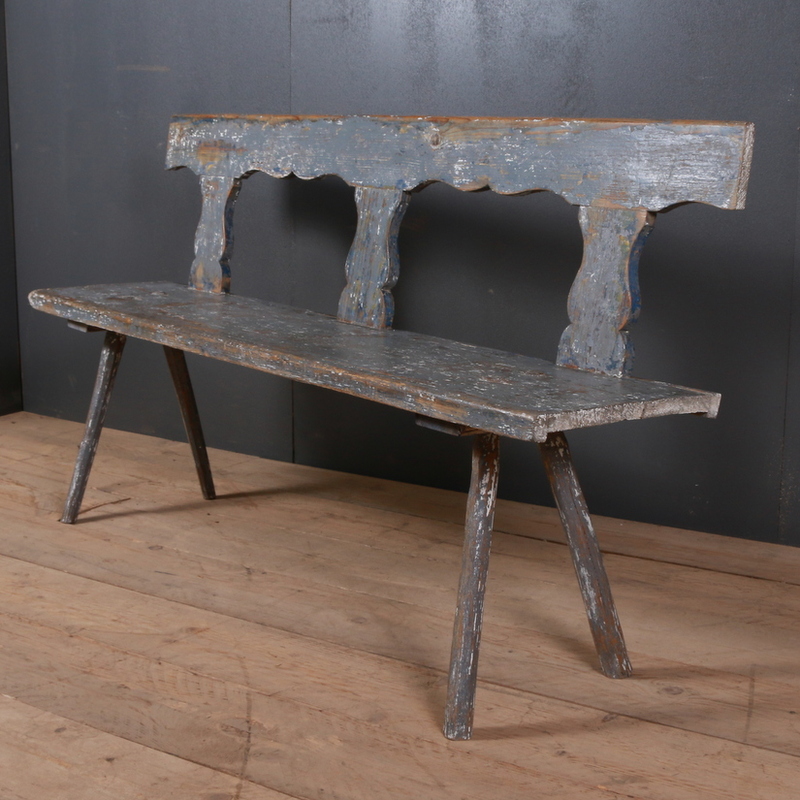 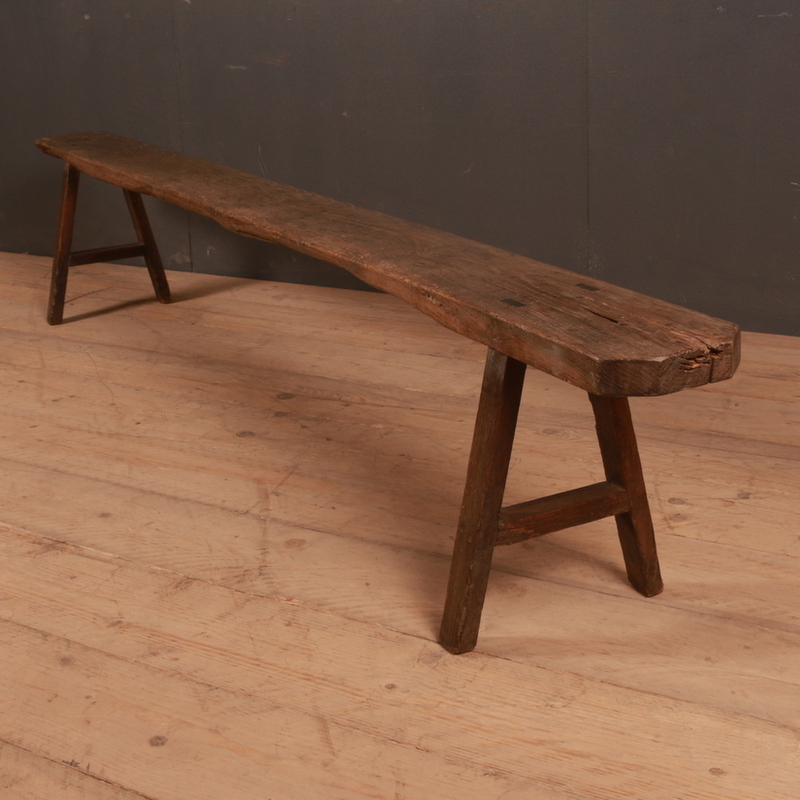 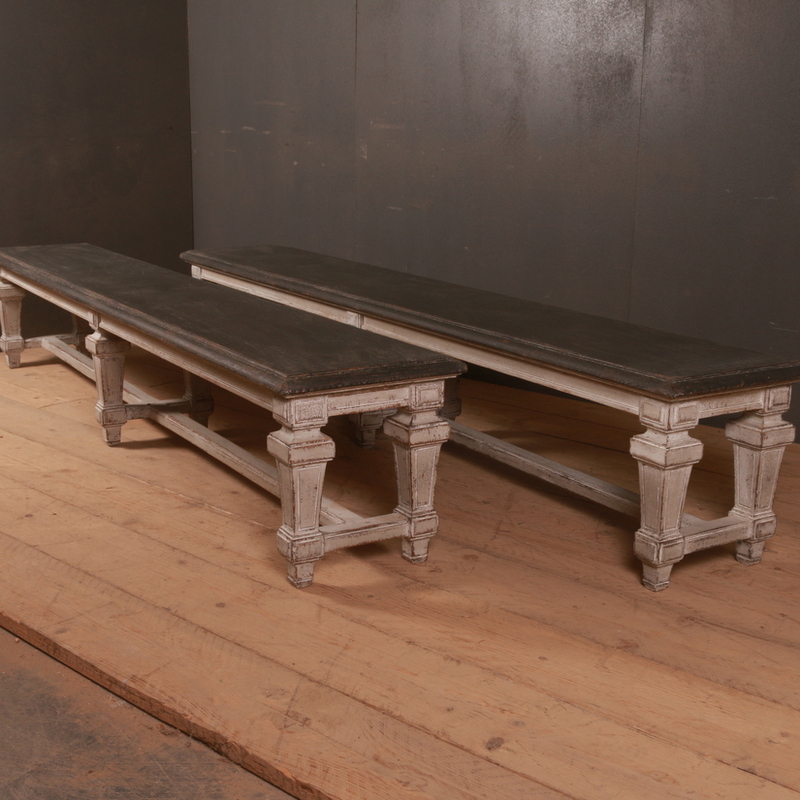 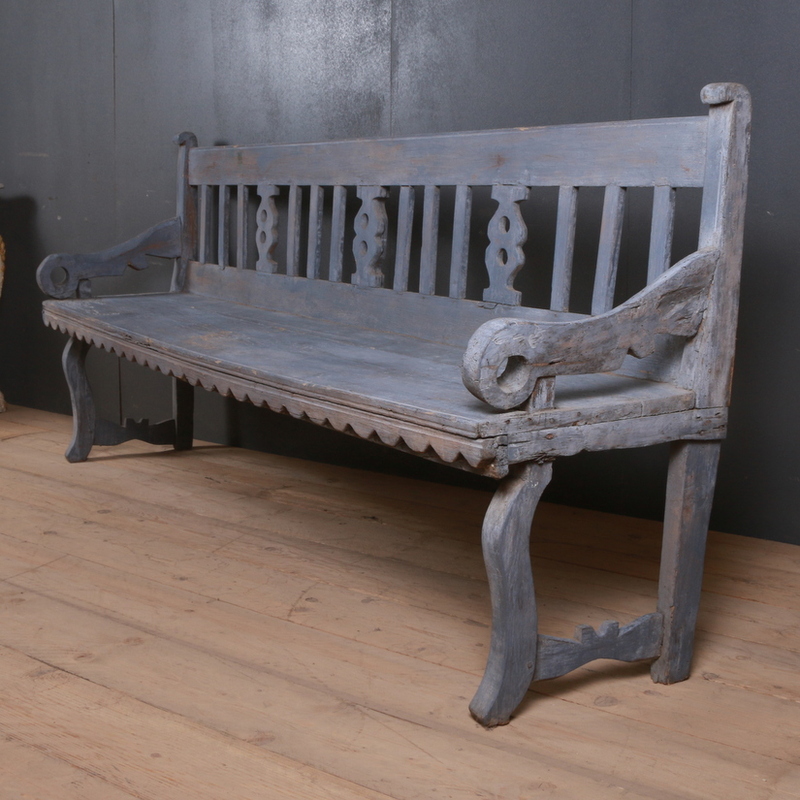 The collection also includes some benches and farmhouse settles. 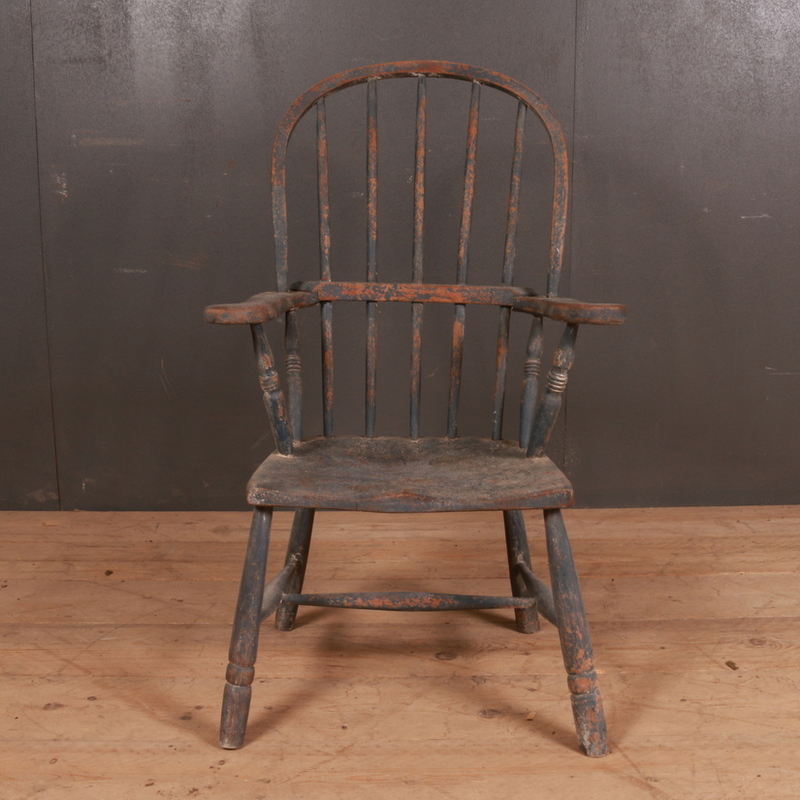 These are good functional pieces for home or garden use. 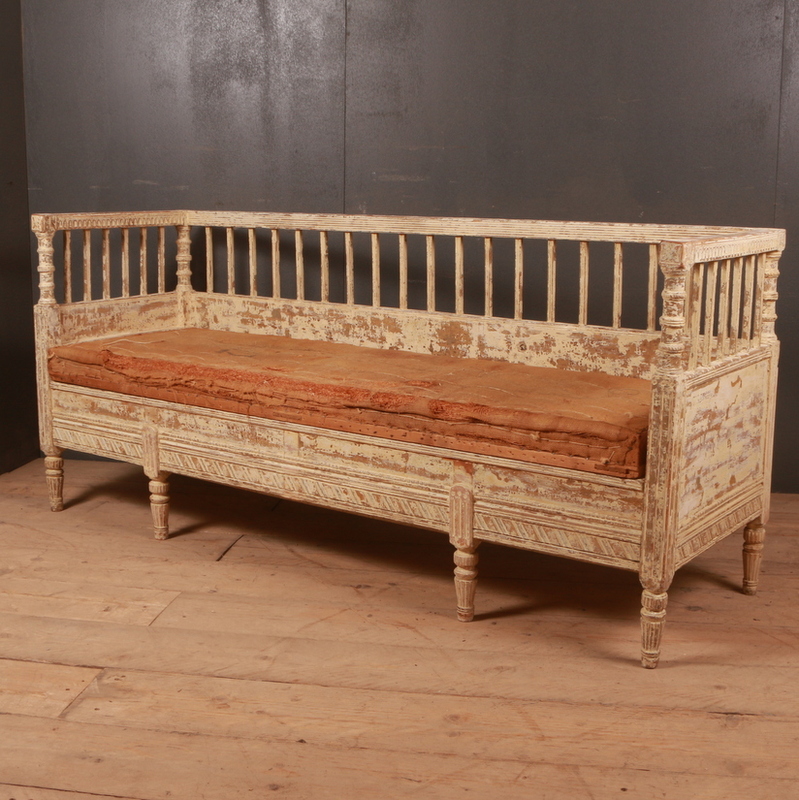 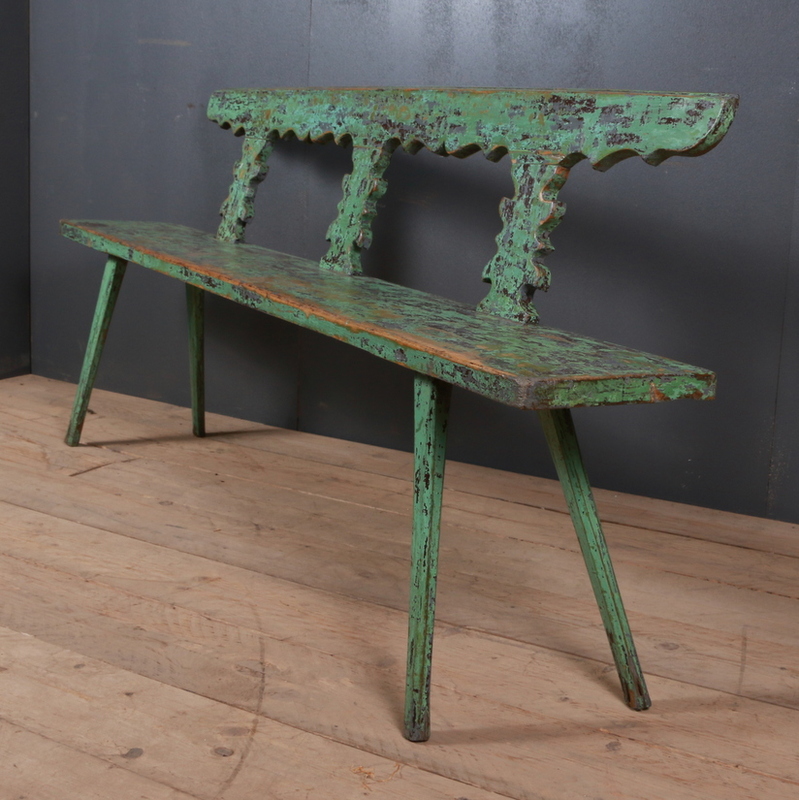 The French cherrywood daybed from the 18th century is an unusual piece in the collection but nevertheless worth buying.